We Have Team Up With Mag International And Will Donate 10% Of All Profits From The World's Most Dangerous Trail. Working across Xieng Khouang and Khammouane provinces since 1994, MAG has directly helped more than 900,000 people to live safer lives, free from danger and fear. Another 2.1 million men, women and children have benefitted indirectly. 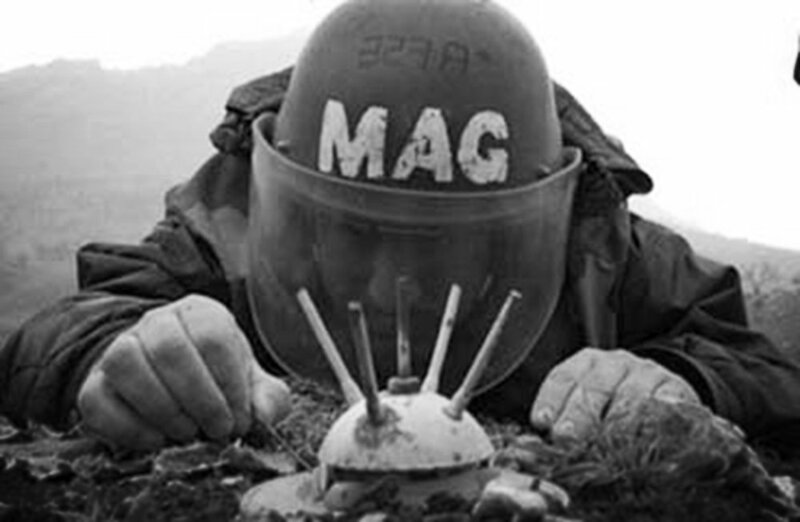 MAG international teams have cleared more than 58,000,000 square meters of land in Laos, removing and destroying more than 211,000 items of UXO, including nearly 90,000 cluster submunitions (or bombies). In addition, MAG has given more than 2,900 risk education sessions to around 194,000 people, helping them to stay safe until land is cleared. 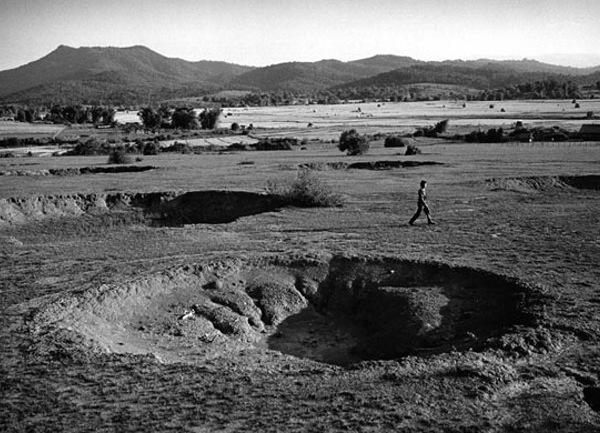 An estimated 80 million – 30 percent – of submunitions failed to detonate and remained potentially dangerous after the end of the war. Some were dropped at loo low an altitude, meaning that the fuse didn't have time to arm, and some simply malfunctioned. There are a lot of work to do, some say it take over 100 years to clear the bombs left from the Vietnam War. Traveling over The Ho Chi Minh Trails, we have seen and met many NGOs, that ALL doing significant work to help the Laos people. Surely, while on the tour with us you will meet these great people. 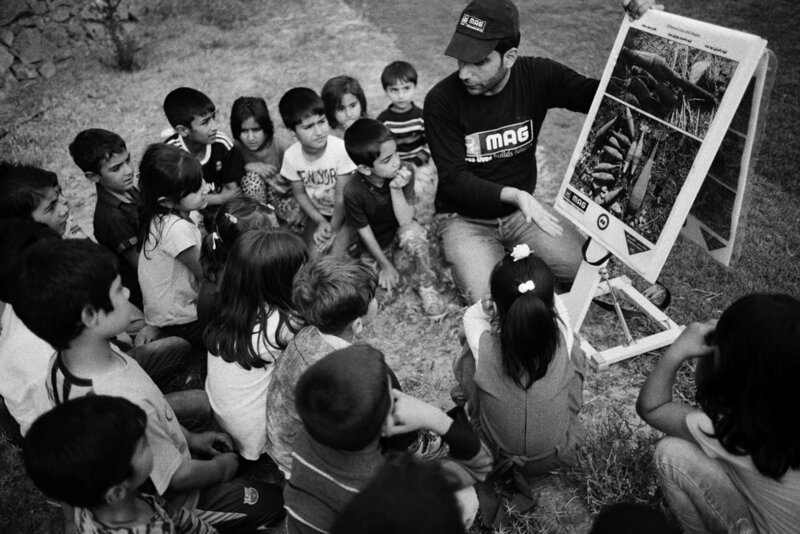 We decided to work with MAG International as it was one NGO we seen all year round, not just clearing submunitions, but also hiring locals and giving jobs, including amazing education program to save the children lives. And after studied their financial reports, we seen the money goes to the actual work. The other reason is with many riders coming from the USA and would like to continue to support MAG, they are also registered as charity in the USA, which is good enough for tax reduction. We would like to thank you for supporting MAG International by joining our bikepacking adventure trip. If you would like to help this great cause but are unable to join us on The Ho Chi Minh Trails, then you can click the button below to donate directly from their website. Together we can make Laos safe again.